I love to write, and I am so blessed to live in a time when there are so many opportunities and outlets for writing available. If you're interested in seeing more of my written content, here are the places where you can find most of my work. Medium is my favorite place for writing longform content online. They've done a great job of making the creation process very easy for the writer. There are also many opportunities for writers to have their work picked up by publications, and I found that to be very helpful. You can find me on Medium @aaroncharles18. You can also click on the link above or in the footer on every page of this site. Below, you will find a few popular Medium publications where my work has been published. I encourage any writer starting on Medium to submit their work to publications that fit their areas of interest. Simply click on each link below to be taken to my author profile for that publication. After I began writing on Medium, my wife and I found ourselves sitting on the couch watching Netflix while we were both on our phones. We realized something that day - we needed to be intentional with each other. We needed quality time together that didn't involve screens. And so we decided to start cooking together each week. After about a month, we were encouraged to start our own Medium publication to share our cooking experiences and how they have impacted our marriage. I post every Friday, and Sarah posts the recipes of each week's adventure. We have thoroughly enjoyed hearing from people who read our posts, and this has become a key part of our marriage. You can find a link to Cooking With Sarah above this paragraph as well as in the main header of this site. You can also always follow us on Instagram! As I have begun to write more movie reviews, I've found so many fantastic sites that do great work in that regard. Filmotomy is one of those sites, and I have had the honor of submitting written reviews for publication there since May 2018. You can click the link above to be taken to their site, or you can follow Filmotomy on Twitter. You can also find all the reviews I've written for them by heading over to my author page on their site. I've been submitting movie reviews to InSession Film since July 2018. This is another vibrant film community, and I'm honored to be counted as a contributor. You can click the link above to be taken to their site, or you can follow them on Twitter. To find all my posts for them, you can head over to my author page on their site. 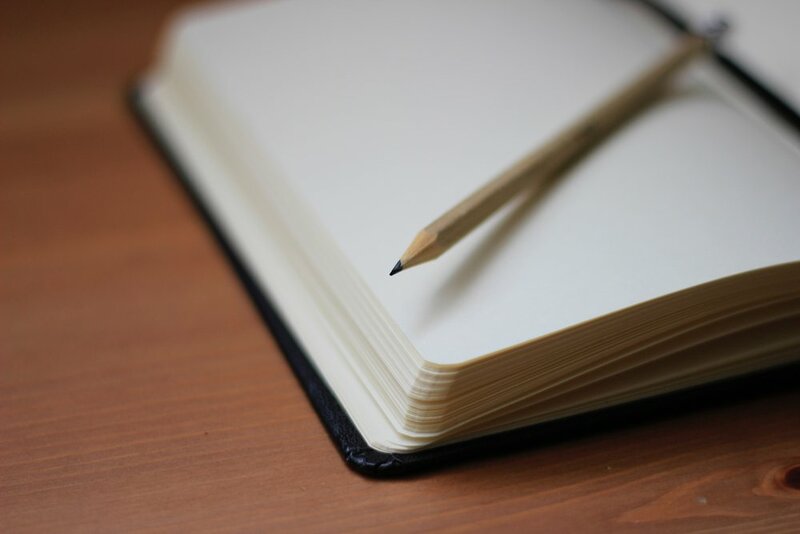 In January 2016, I outlined some writing goals for myself. One of those was to be published in The Huffington Post. I thought it would take much longer, but in July of that year, I was contacted by a HuffPo editor who had seen my work on Medium. He asked if I would like to join their contributor platform, and I had to think about it for all of two seconds. I feel so blessed to have had the opportunity to submit my work to such a great platform. The contributor platform was closed in January 2018, but you can always find my contributor profile by clicking on the link above. In my professional life, I work at a marketing agency called Villing & Company. From time to time, I write marketing-themed posts on our company blog. You can check out all the articles I've written there by clicking on the link above. Other individual pieces are highlighted separately under the Writing Portfolio tab. Simply click on the title or image of each entry to be taken to the original post.